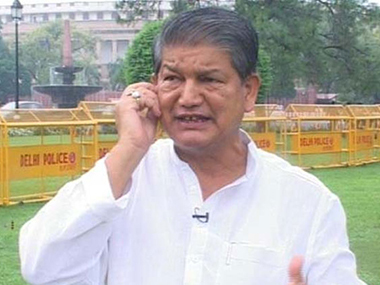 Dealing a major blow to Modi government, the Uttarakhand High Court on Thursday quashed the imposition of President's rule in the state and revived the Congress government headed by Harish Rawat, who has been asked to prove his majority on April 29. Coming down heavily on the Centre for the 27 March proclamation under Article 356, a division bench of the High Court headed by Chief Justice K M Joseph said the imposition of the President's rule was contrary to the law laid down by the Supreme Court. However, according to reports, the BJP government at the Centre said that they will challenge High Court's order in Supreme Court.